Links below contain affiliate links, thank you for your support of the Pgh Momtourage! 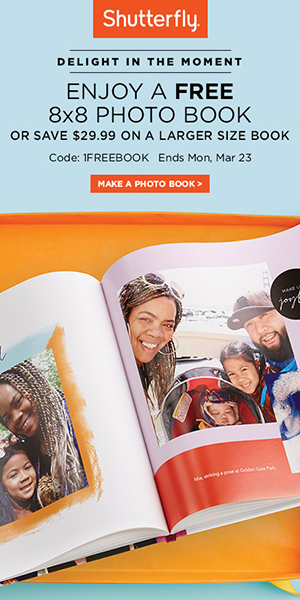 If you are in need of some updated photos, photo books, calendars, or photo gifts, now is a great time to take advantage of some great promo deals from Shutterfly! ALL customers receive 40% off everything with promo code 40FORU. Go here to redeem. Offer good 2/11 - 2/17. Receive free shipping on orders $39+ or more with promo code SHIP39. Use promo code CARD4U to get a free card and try out any style you want. Receive a $15 discount off orders $60+ or more using promo code 150FF60. Go here to redeem. 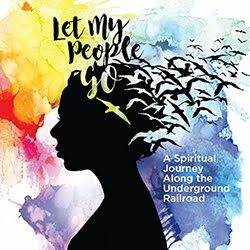 Offer good 2/11 - 2/18. 15OFF60: Offer expires February 18, 2015 (11:59 P.M. PT). Offer is good for $15 off one qualifying merchandise order $60 or more (after any other discounts and before taxes, shipping and handling) through shutterfly.com. Valid only for new Shutterfly customers (those who have never purchased from Shutterfly). Offer cannot be redeemed more than once per account and/or billing address. This particular offer code can only be redeemed once. Taxes, shipping and handling will apply. Not valid on prepaid plans, gift certificates, videograms, mailing services, prior purchases, orders placed for in-store pick up, purchases made on the Shutterfly iPhone, iPad and Android apps or Shutterfly Pro Galleries. Valid for the intended recipient only. Cannot be redeemed for cash or combined with other offers or credits. Not valid for resale. NEW customers receive 50 free 4x6 prints with promo code 50FREE. 50FREE: Offer expires February 18, 2015 (11:59 P.M. PT). 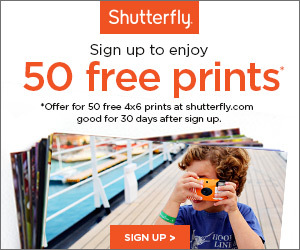 Offer is good for 50 free 4x6 prints through shutterfly.com. Valid only for new Shutterfly customers (those who have never purchased from Shutterfly). Offer cannot be redeemed more than once per account and/or billing address. Taxes, shipping and handling will apply. Not valid on prepaid plans, gift certificates, videograms, cards sent using mailing services, prior purchases, orders placed for in-store pick up, purchases made on the Shutterfly iPhone, iPad and Android apps or Shutterfly Pro Galleries. Cannot be redeemed for cash or combined with other offers or credits. Not valid for resale. ALL customers choose between 1 free magnet, 1 free mouse pad, or 1 free small luggage tag with promo code YOURCHOICE. Go here to redeem. Offer good 2/15 - 2/16. YOURCHOICE: Offer expires February 16, 2015 (11:59 P.M. PT). Offer is good for one free magnet, one mousepad or one small luggage tag through shutterfly.com or our mobile-friendly site. Must select one of the three products. Offer cannot be redeemed more than once per account and/or billing address. Taxes, shipping and handling will apply. Not valid on glass magnets, large luggage tags, other products, prepaid plans, prior purchases, orders placed for in-store pick up, purchases made on the Shutterfly iPhone, iPad and Android apps. Cannot be redeemed for cash or combined with other offers or credits. Not valid for resale.